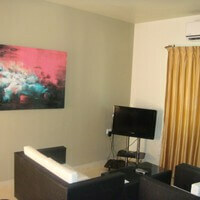 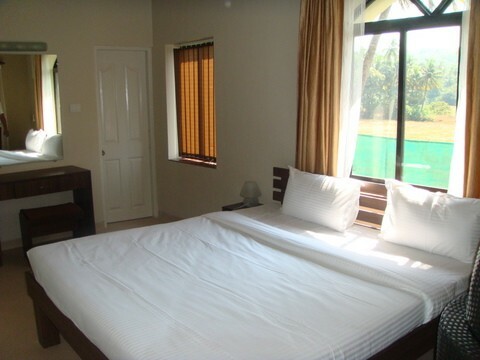 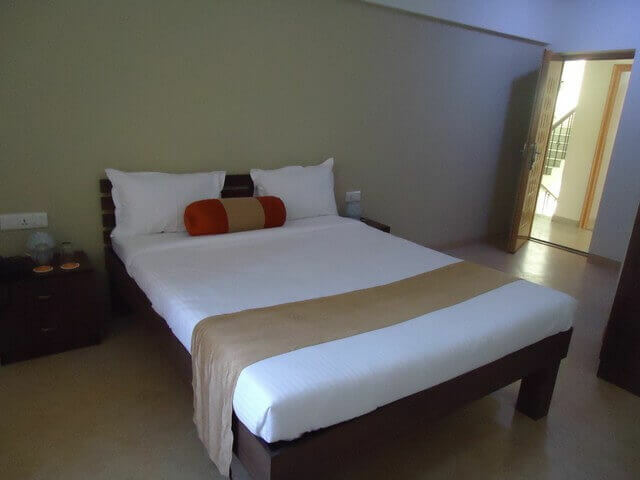 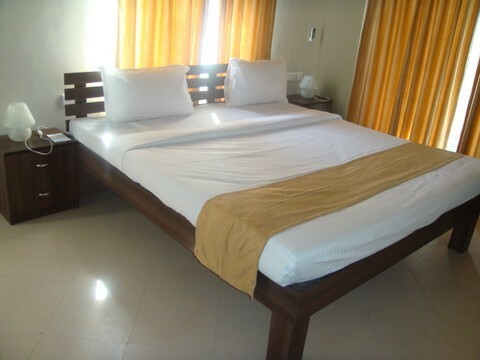 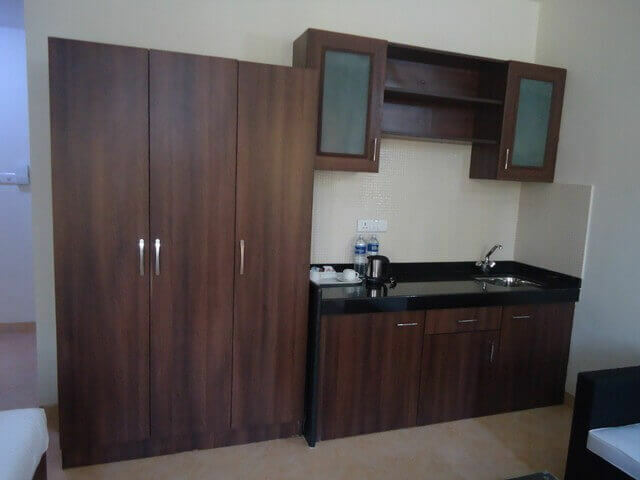 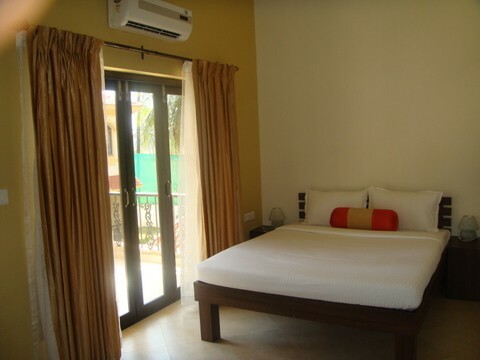 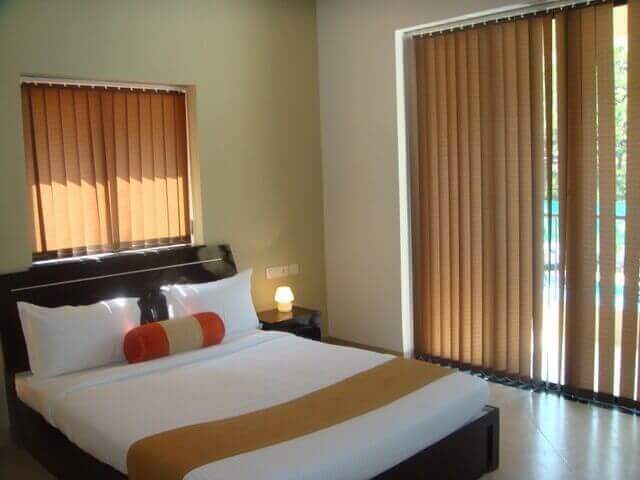 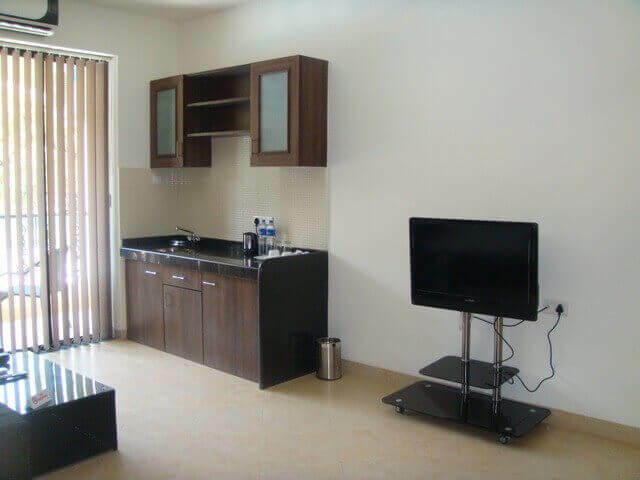 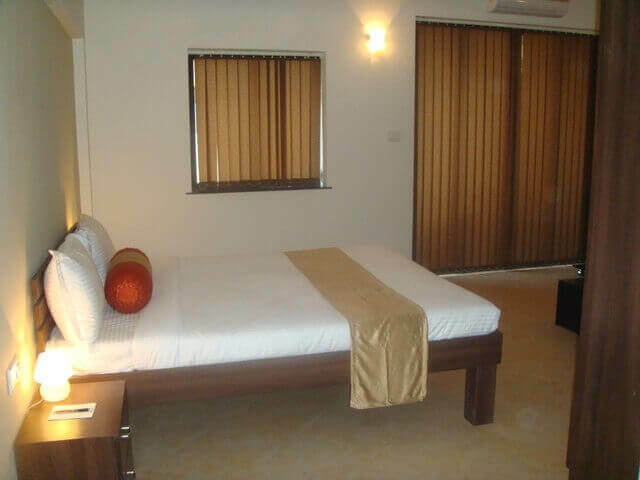 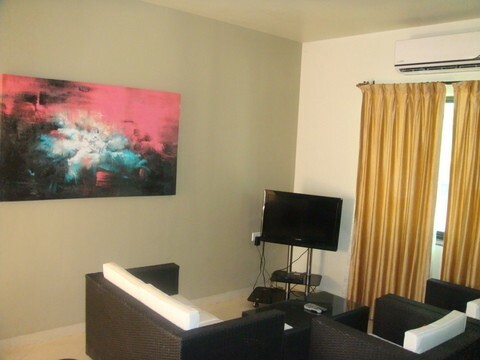 Fully furnished superior deluxe room with balcony and equipped with the following facilities. 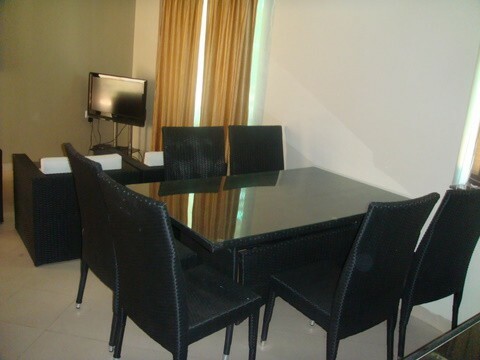 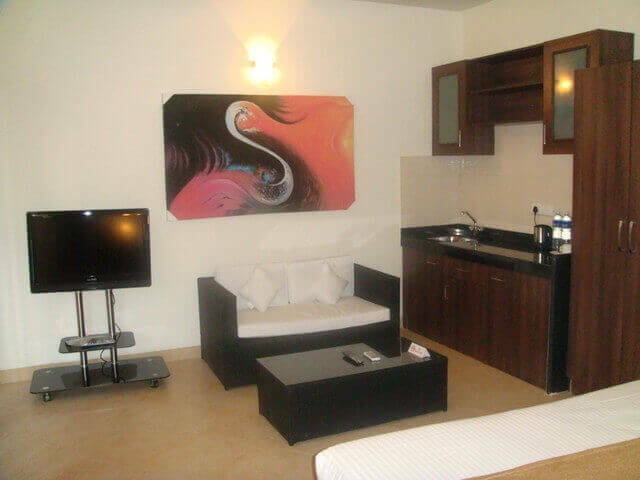 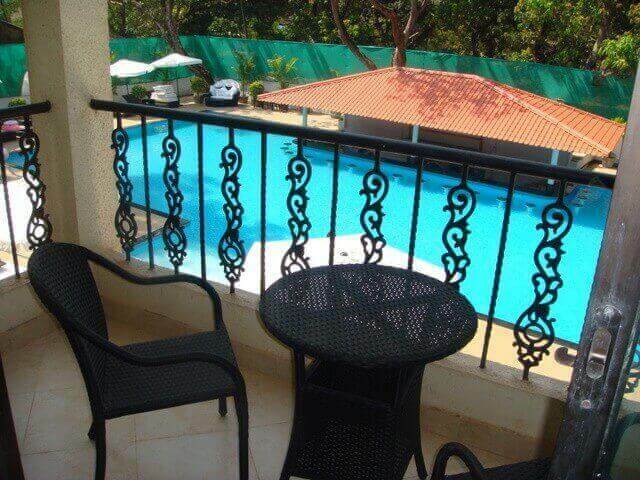 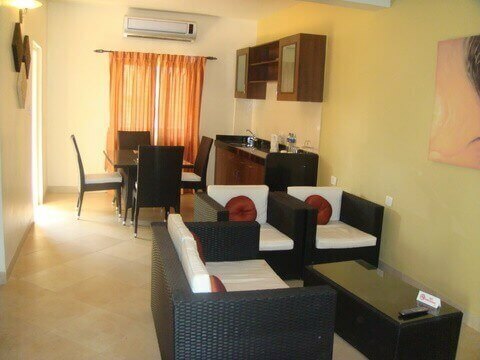 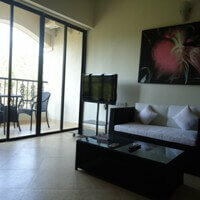 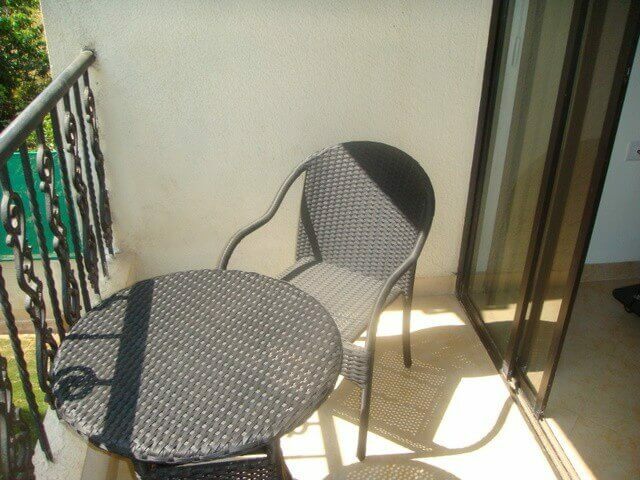 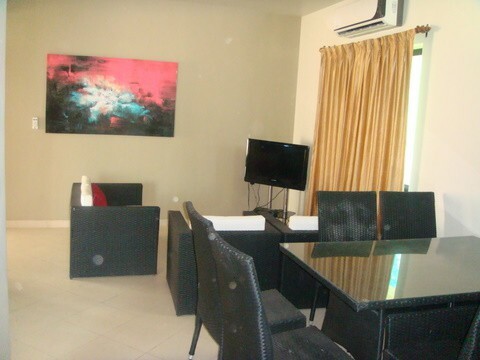 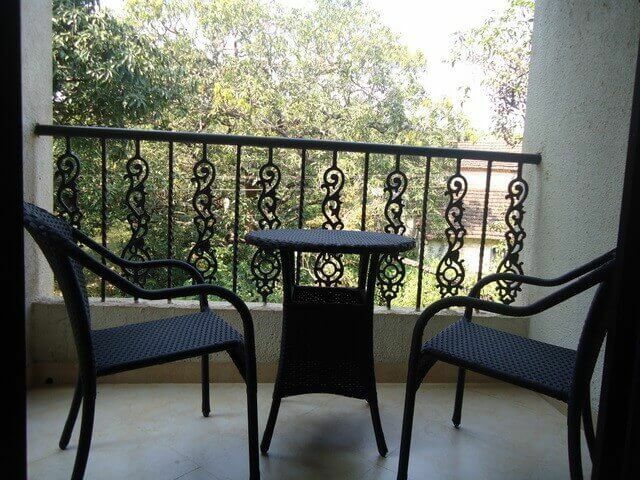 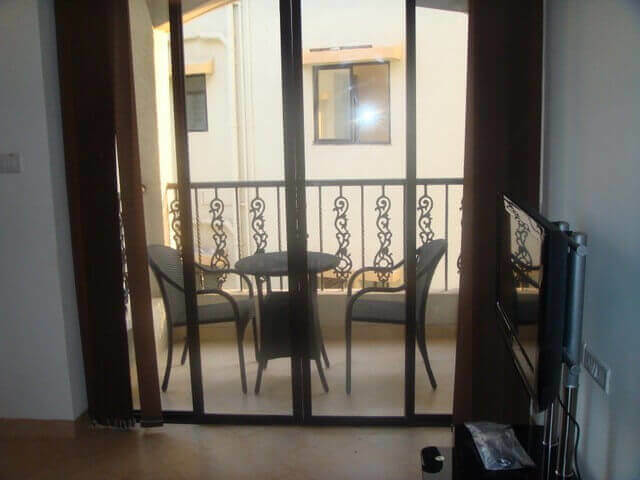 Our Executive Suites are fully furnished with two balconies and offer the following facilities. 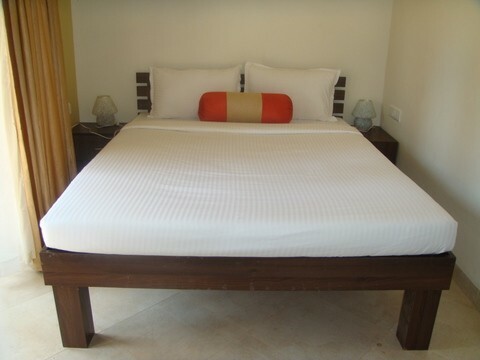 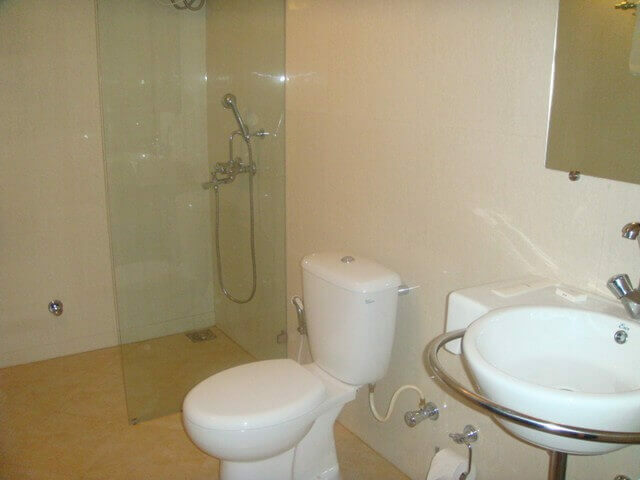 Our privately gated two bedroom specious villas include the following facilities. 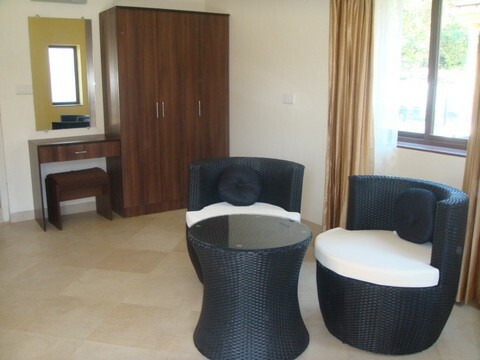 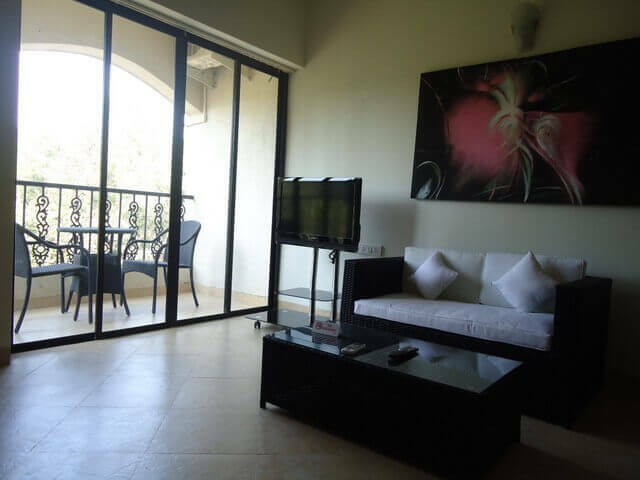 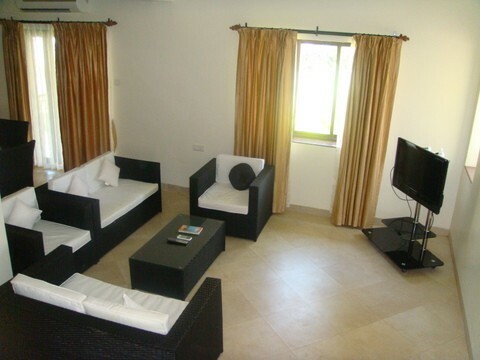 Our privately gated three bedroom specious villas include the following facilities. 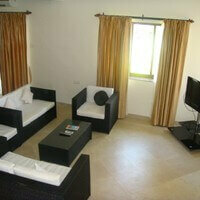 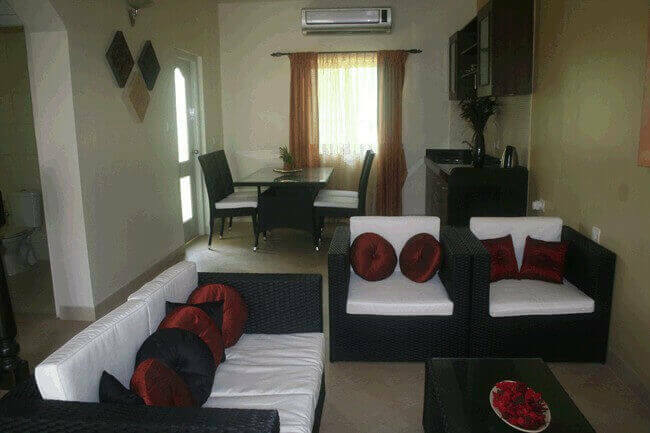 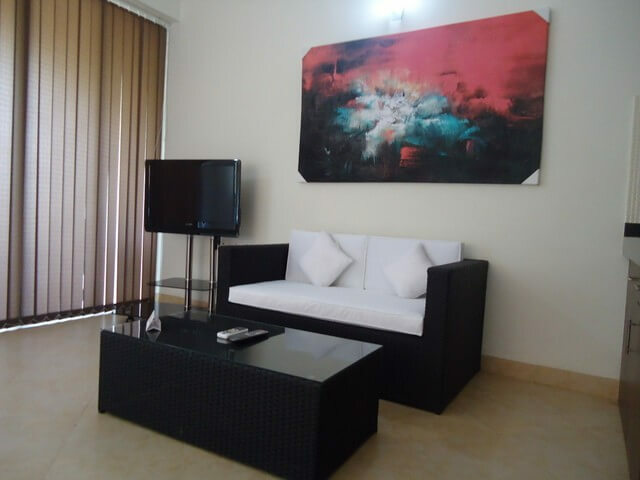 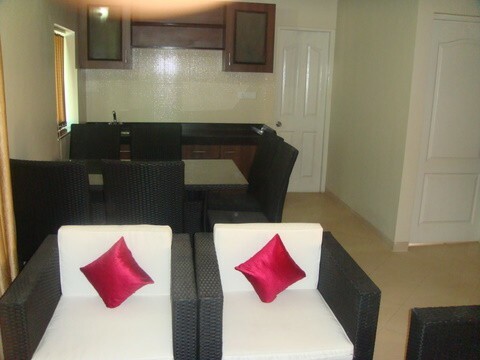 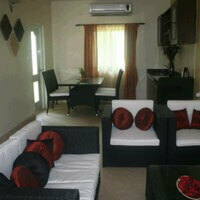 Our privately gated elite villas offer luxurious specious accommodation with following facilities.